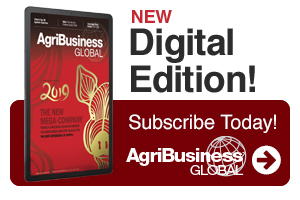 Green Crops, a subsidiary of Rainbow in Argentina, has opened its new formulation plant for WG formulation. 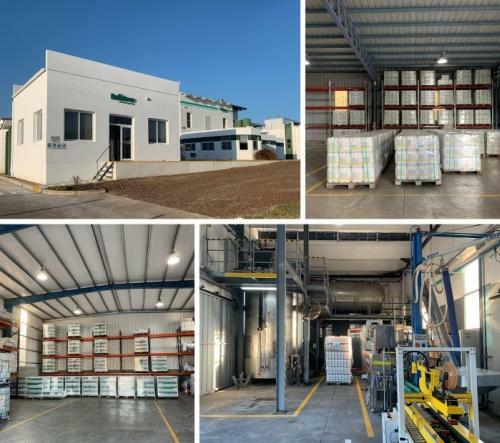 Green Crops, a subsidiary of Rainbow in Argentina, has opened its new formulation plant for WG formulation. 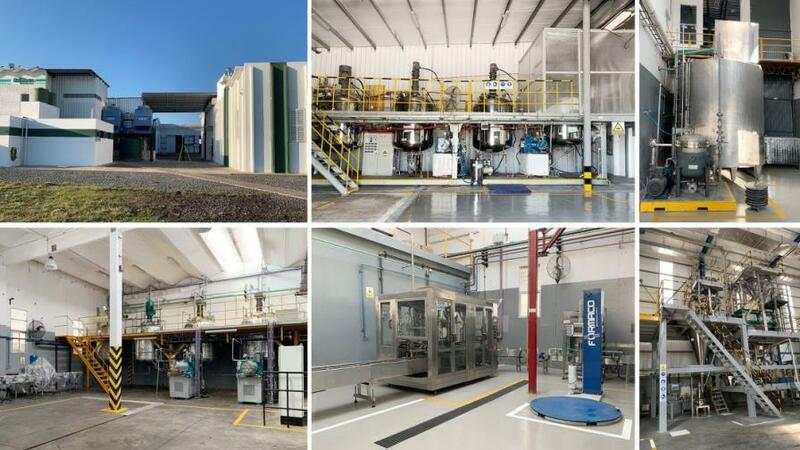 The new plant has the capacity to supply a large proportion of market demand, to provide customers in South American region with high-quality, environmentally friendly WG products. Rainbow Green Crops’ new WG formulation plant in Argentina.